Toys R Us Canada online is currently having a three day promotion from July 15-17 where you can save 15% off on regular price for items ending in 9. Great time to pick up some sets such as the LEGO Mini Cooper (reg.$119.99) for 15% off. What make the 15% off deal better is that select LEGO have been discounted by 30% off already with prices ending in 7. However, the 15% off still stack on top of the discounted 30% off which makes total savings at 41% off. Add the item and proceed to checkout and you will see the discounted price. 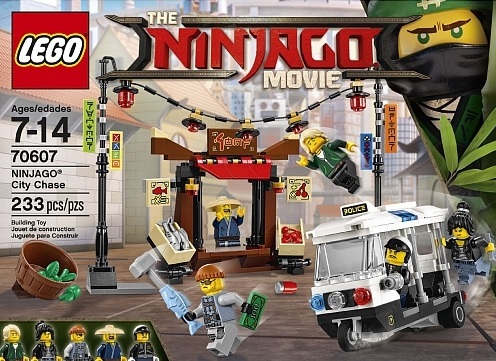 They have Arkham Asylum and select Batman Movie sets, City, Ninjago, Creator and Nexo Knight sets discounted.